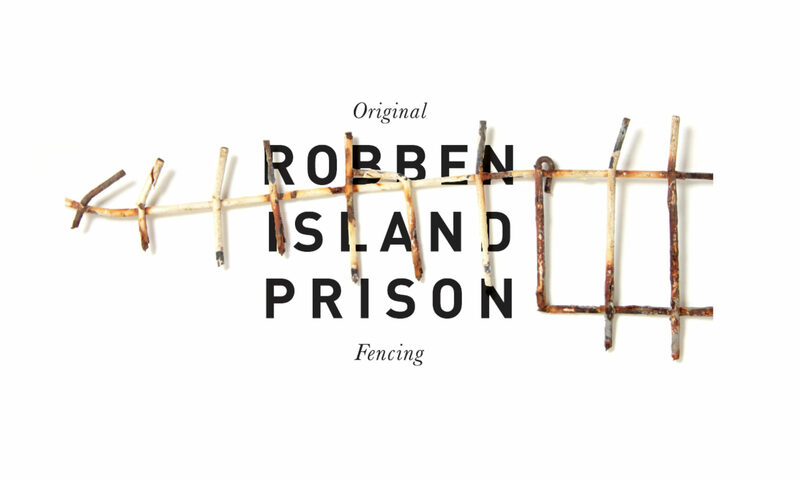 The Robben Island Art Company & Trust (RIACT) is a social enterprise which is creating sustainable employment through the packaging and sale of the original fencing from the prison on Robben Island. Apart from creating employment, the RIACT project reminds South Africans of what the country achieved in moving from apartheid to democracy peacefully. This achievement stands as a beacon of hope for others around the world who are oppressed. Poignant, precious, profound: Legacy Collection offers handmade pieces that are a striking token of justice, equality, forgiveness and freedom. Hand-crafted and encased in precious metal, every Legacy Collection piece – from dazzling jewellery to iconic art – is created from the original fence of South Africa’s Robben Island prison, the notorious Cape Town Island prison that housed freedom fighters including Nelson Mandela, Ahmed Kathrada, Walter Sisulu and many more during South Africa’s oppressive apartheid years. 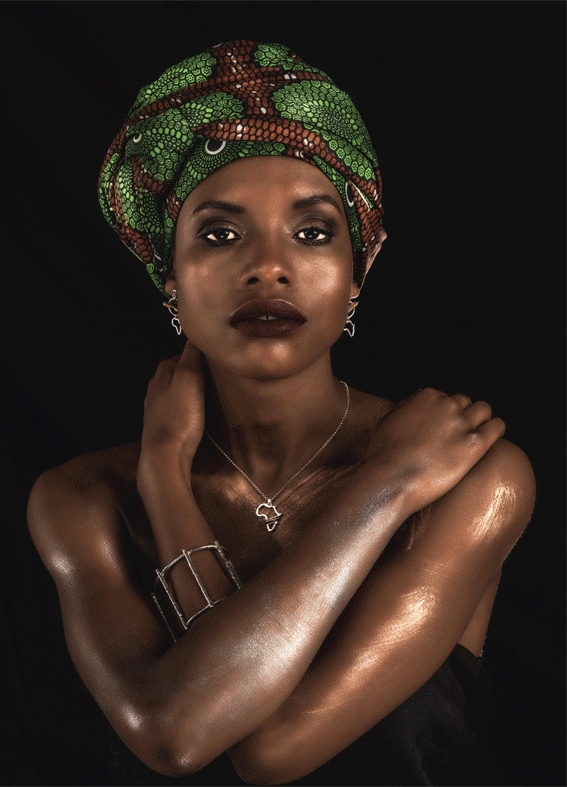 Crafted from the rugged, raw fence, Legacy Collection jewellery bears the tactile scars of South Africa’s past, while reflecting the powerful spirit of those who overcame. Every Legacy Collection creation is limited-edition and comes with a unique serial number and a certificate of authenticity. RIACT is based in Cape Town, South Africa.